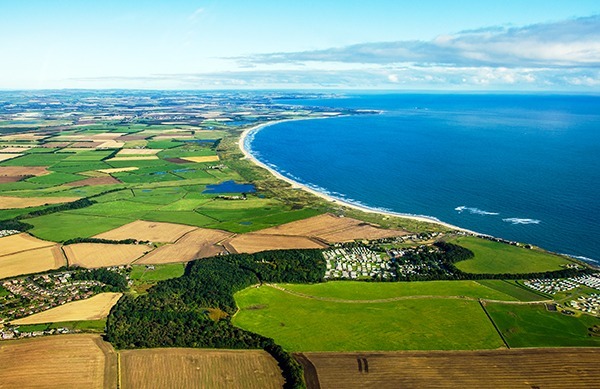 There is an arguable case that the government unlawfully blocked the development of a coal mine in Druridge Bay, Northumberland, according to a High Court judge. Mr J Ouseley granted permission for judicial review to proceed earlier this week, with the case to be head from 17 October. It could overturn a groundbreaking decision that saw the mine refused planning permission largely due to its potential impact on climate change.